The loss echoing in my chest was something I’d only felt after the deaths of my parents—this hollow hopeless sense of emptiness. What am I going to do? What will I do without you? The questions were resounding in my head and booming with too much bass in my ears, but I couldn’t make them stop. And I couldn’t stop the short harsh breaths that rushed out of me whenever I thought too hard on the what ifs. What if this was it? What if we’re really over? What if he doesn’t love me anymore? What if he’s tired of waiting for me to figure things out? 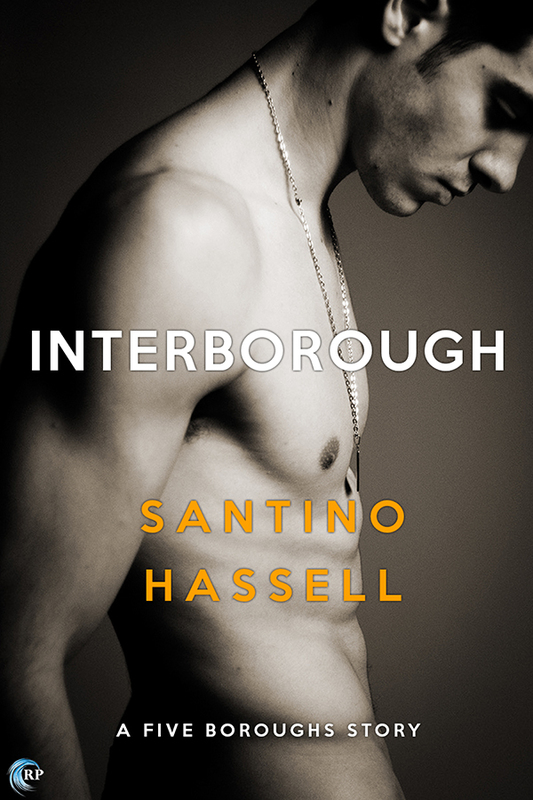 Raymond Rodriguez and David Butler continue their story in Interborough, the fourth and latest book in the Five Boroughs series--now an absolute favorite of mine--penned by Santino Hassell. Fans of the series will remember that Raymond and David first met in Sutphin Boulevard, Raymond being Michael Rodriguez's younger brother and David being Nunzio Medici fellow teacher and the guy he and Michael shared an intimate moment with. It's in Sunset Park where Raymond and David's closeness is established, one that's tested when Raymond decides to explore his bisexuality. In this new addition to the series, which sees its transfer from Dreamspinner Press to Riptide Publishing, Raymond and David may be in love and in a committed relationship, but Raymond is still tucked well into the closet. He's also got a lot going on with his career, leaving him very little quality time with David. 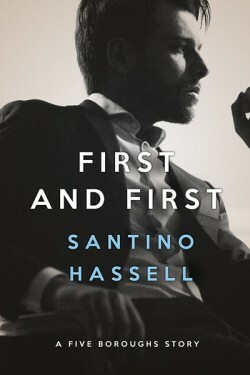 When a vacation heightens tensions and pushes them further apart rather than have the opposite effect, Raymond is going to have to make certain changes and choices if he has any hope to get to happily-ever-after with his man. Purchase Interborough on Riptide Publishing | Amazon | B&N | Kobo.